Travel agency Promajna tours business since 2005. 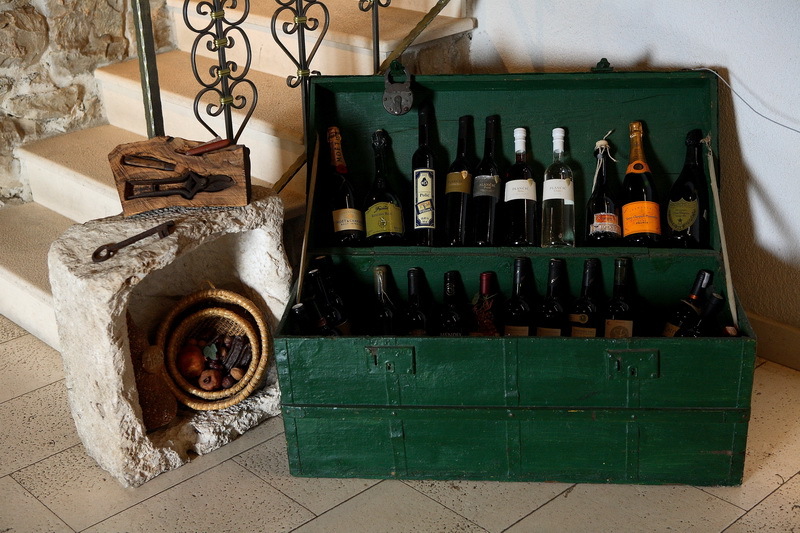 We specialize in private accommodation Promajna, but also for accommodation in the entire Makarska Riviera and beyond. PROMAJNA TOURS is place where you can find an apartment, villa with swimming pool, room, hotel, Robinson house or holiday house. PROMAJNA TOURS offers apartments by special requirements, such as pets allowed, access for disabled persons, sea view apartments, suitable for a group of friends apartments on the ground floor, apartments with children’s playground, etc. Promajna apartments consist of high-quality apartments, each with air conditioning, balcony or terrace, wi – fi Internet, etc. PROMAJNA TOURS in the price of their apartments Promajna includes the tax. Some of our PROMAJNA TOURS accommodation have the option of using the grill and all apartments have their own parking lot . 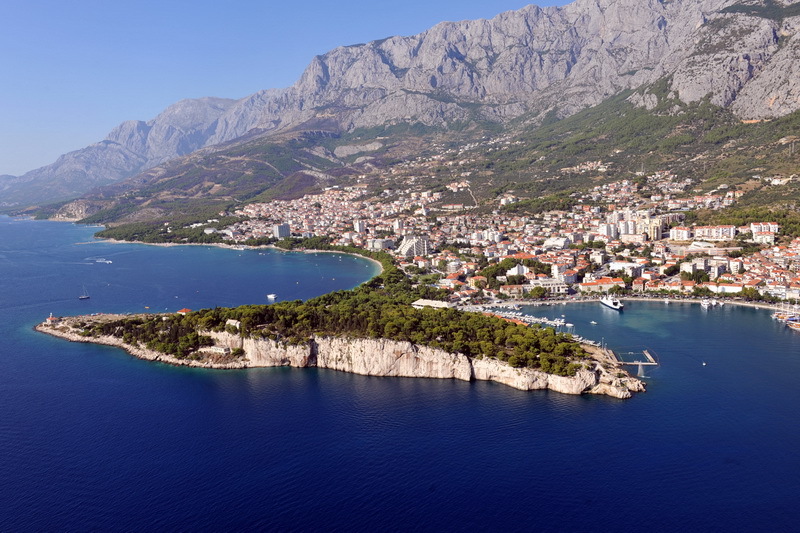 MAKARSKA VILLAS WITH SWIMMING POOL offers tourists heading to Croatia must-visit destination an exciting supply of high-quality MAKARSKA ACCOMMODATION across this beautiful country. All of the properties on this site have been personally inspected and chosen because they meet our high standard of quality. 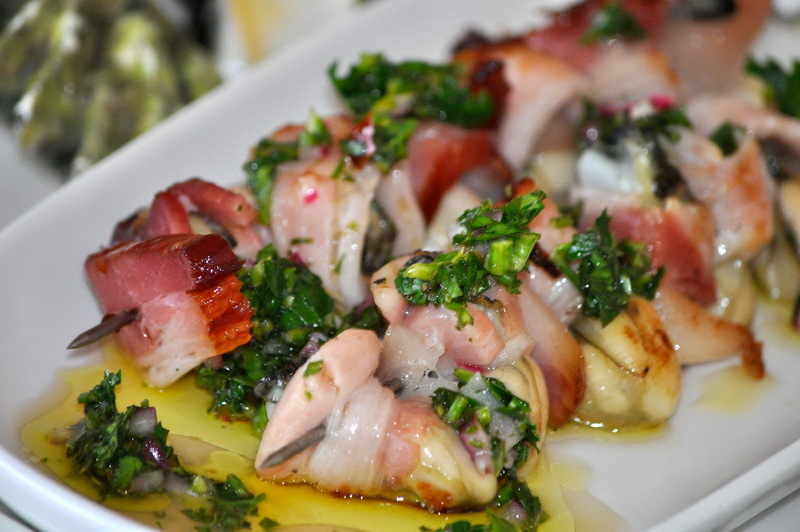 We write our own personal descriptions and take our own photos whenever possible. As a result, each listing is an accurate representation of what the customer will experience upon arrival. Our MAKARSKA VILLAS WITH SWIMMING POOL and MAKARSKA APARTMENTS offer guests some of the most perfect spots to unwind and spend some holiday time with loved ones. Meanwhile our MAKARSKA VILLAS WITH SWIMMING POOL and MAKARSKA APARTMENTS with pools are just as popular. If taking a dip in the Adriatic Sea is more your style then our seaside villas with swimming pool Makarska and APARTMENTS MAKARSKA maybe just right for you. 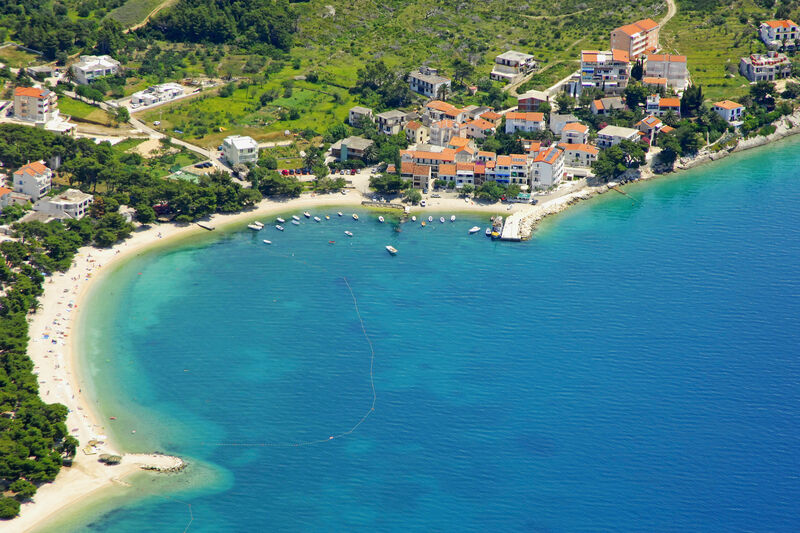 And for the ultimate in dream holidays why not consider our range of Croatia luxury villas . 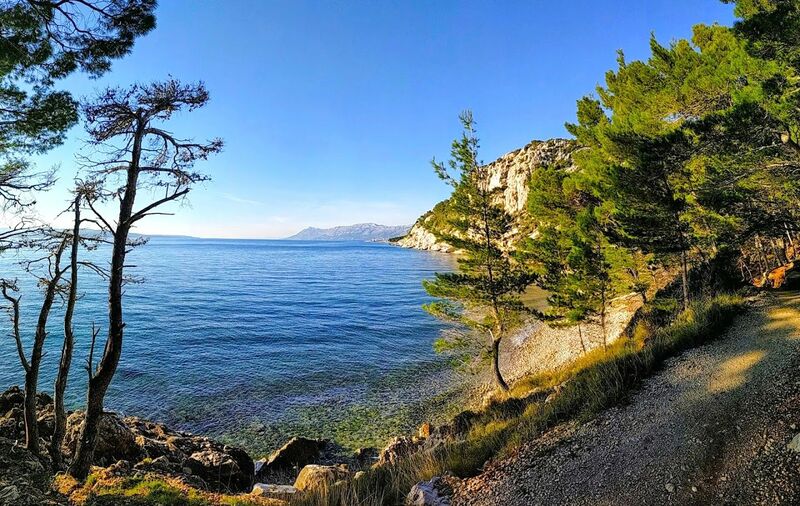 If you want to relax, take a romantic break surrounded by stunning scenery or enjoy the sun in a most secluded beach, take a look at our private apartments offer along the MAKARSKA RIVIERA . Select your favourite zone, display the apartments with the description, take a look at the photos of various facilities and you can contact us directly! 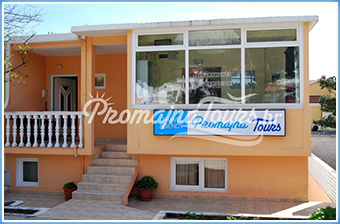 PROMAJNA TOURS.HR is here to help you find any type of private accommodation that will suit your needs and desires. 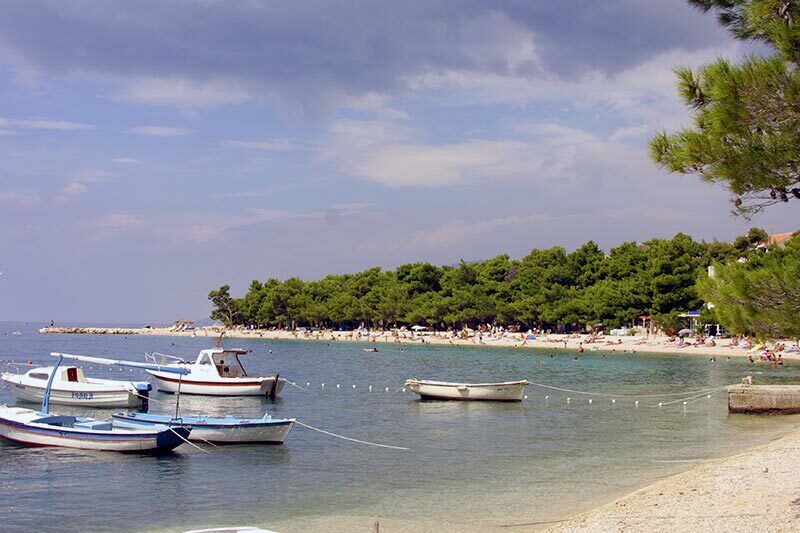 Discover the best private apartments right next to the beach in MAKARSKA RIVIERA ! Modern APARTMENT MAKARSKA or MAKARSKA VILLAS WITH SWIMMING POOL ? Not sure which is right for you? 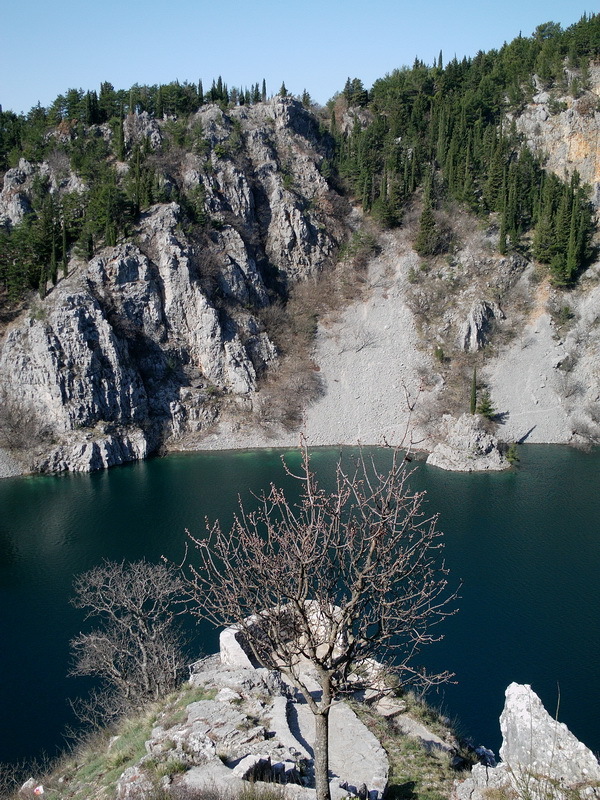 Use our location descriptions as a guide and we hope you find it useful when planning your holiday in Croatia! 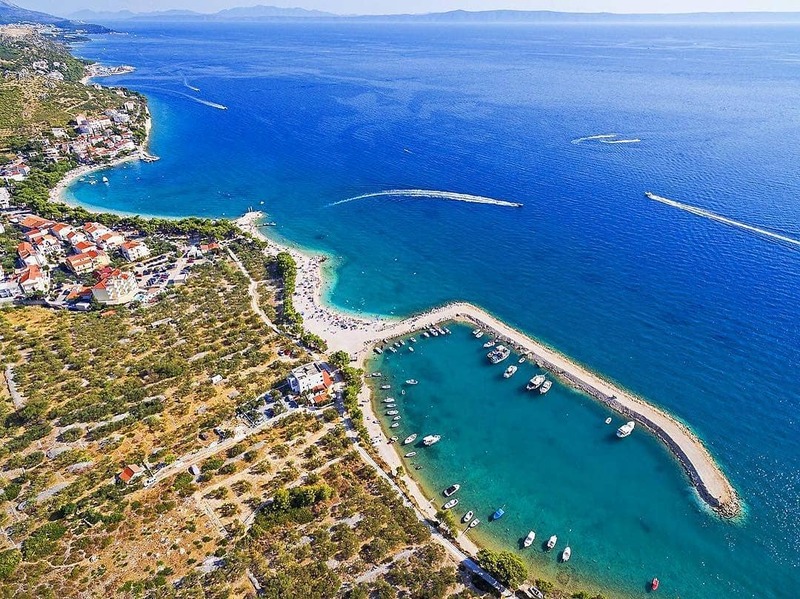 Staying in a Makarska private guest house, Makarska apartment , or Makarska Villas with swimming pool for your holiday offers a more authentic, local experience than staying in a hotel. It makes you feel like a part of the neighborhood. 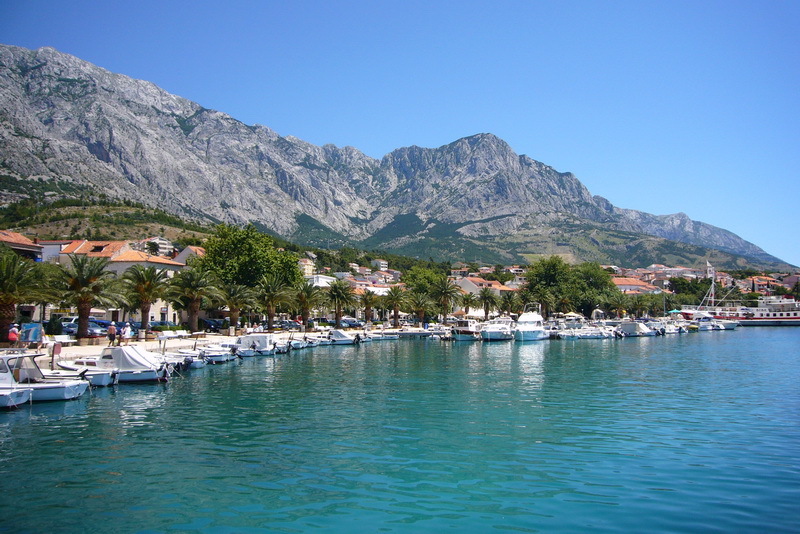 And, when you depart, you will feel like you have genuinely experienced Makarska, rather than simply visited it. 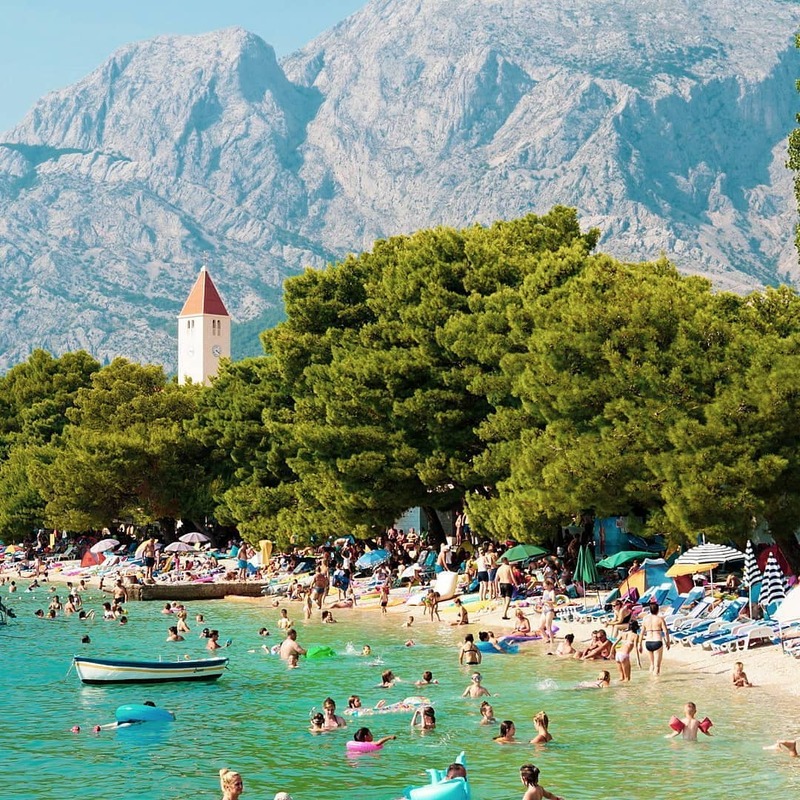 MAKARSKA APARTMENTS offers a hassle-free way to find and book high-quality rooms, apartments, and villas Makarska Riviera . 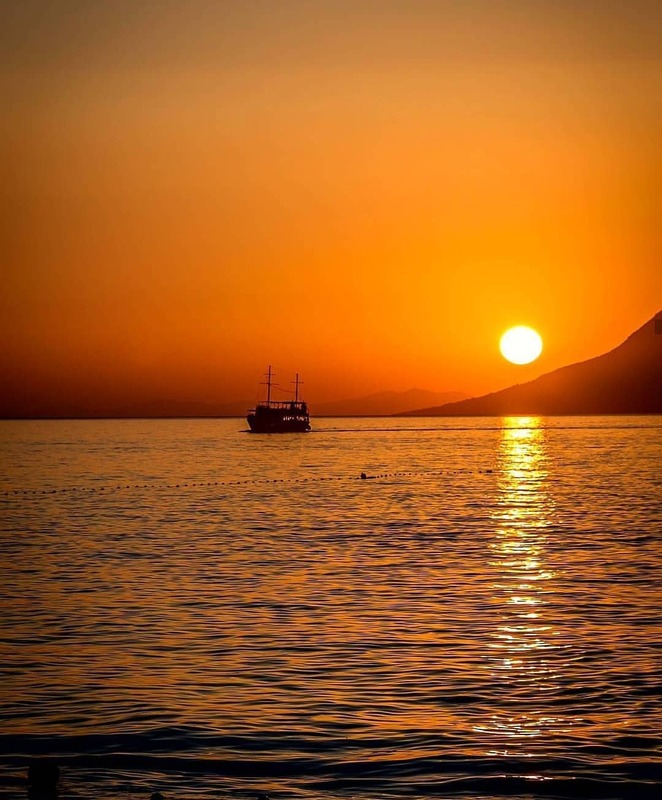 We provide a wide selection of ACCOMMODATIONS MAKARSKA RIVIERA for all budgets and group sizes. 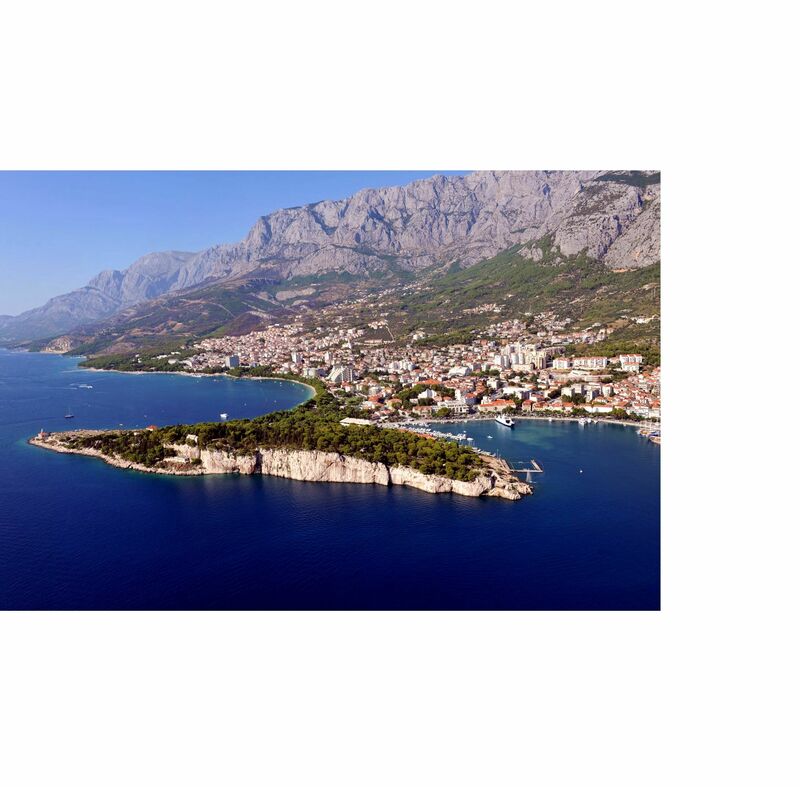 The majority of our properties are in Makarska , but we also offer some options along the Makarska Riviera . 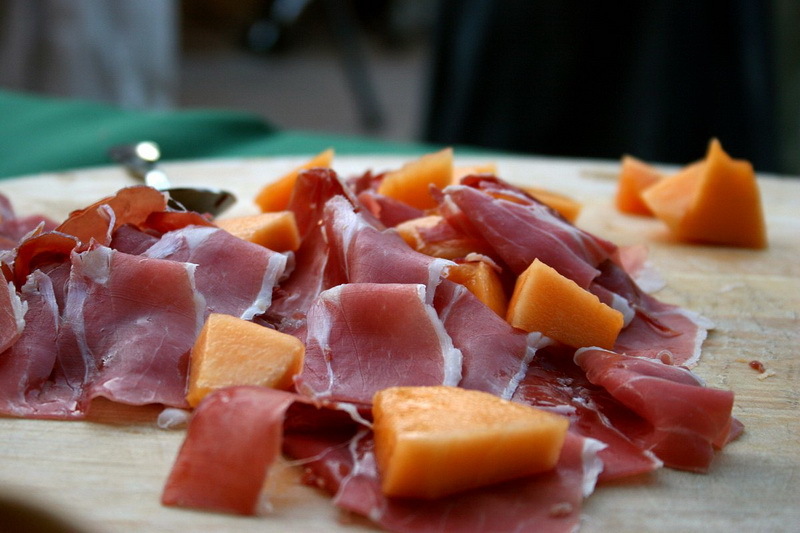 Whatever your tastes and whatever your preference, PROMAJNA TOURS.HR have a vast array of properties that will cater for your every whim and desire. 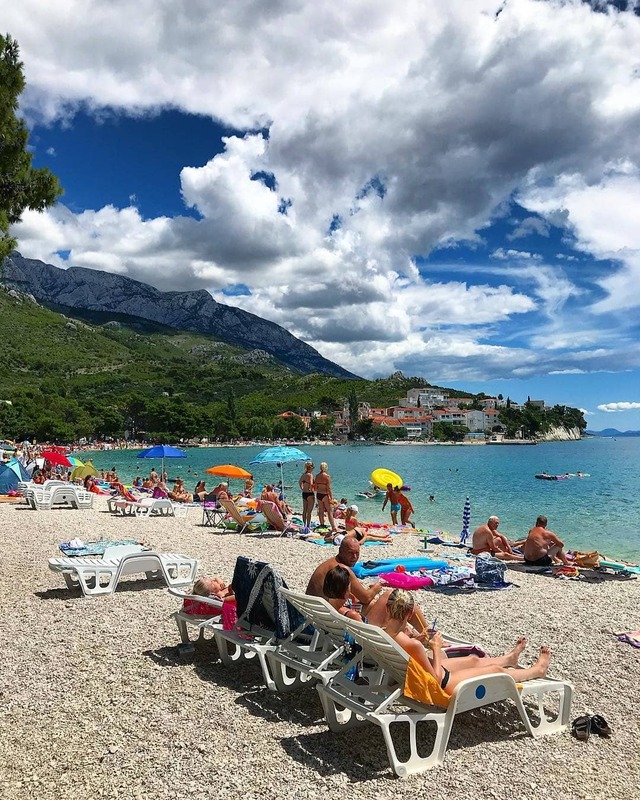 So, if it’s lazing the days away in one of our beautiful Makarska Villas with swimming pool , or having immense amounts of family fun in one of our Makarska Apartments , PROMAJNA TOURS.HR really do have everything you need for your next amazing hollidays. Our family villas and APARTMENTS MAKARSKA RIVIERA offer some of the most perfect places to unwind and spend some holiday with your loved ones. Let us help you choose the perfect Makarska Villas with swimming pool for your holiday so that you can entirely enjoy MAKARSKA RIVIERA stunning scenery, fascinating cultural heritage, excellent wine and cuisine and spectacular coastline. 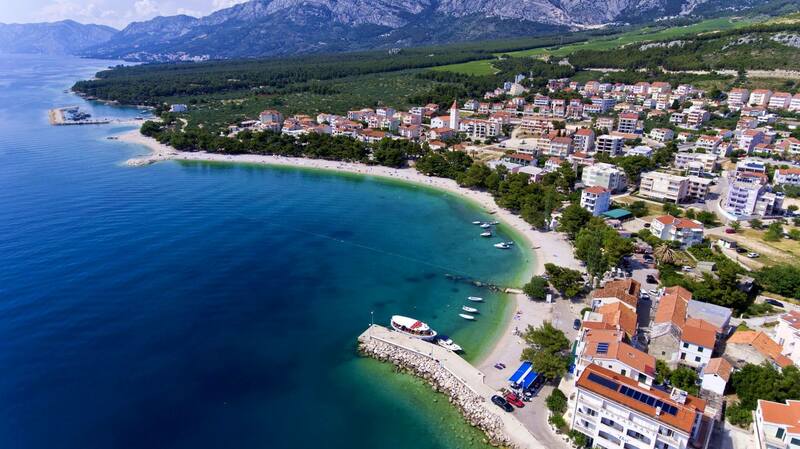 Luxurious houses are the finest place for your vacation in MAKARSKA RIVIERA ! 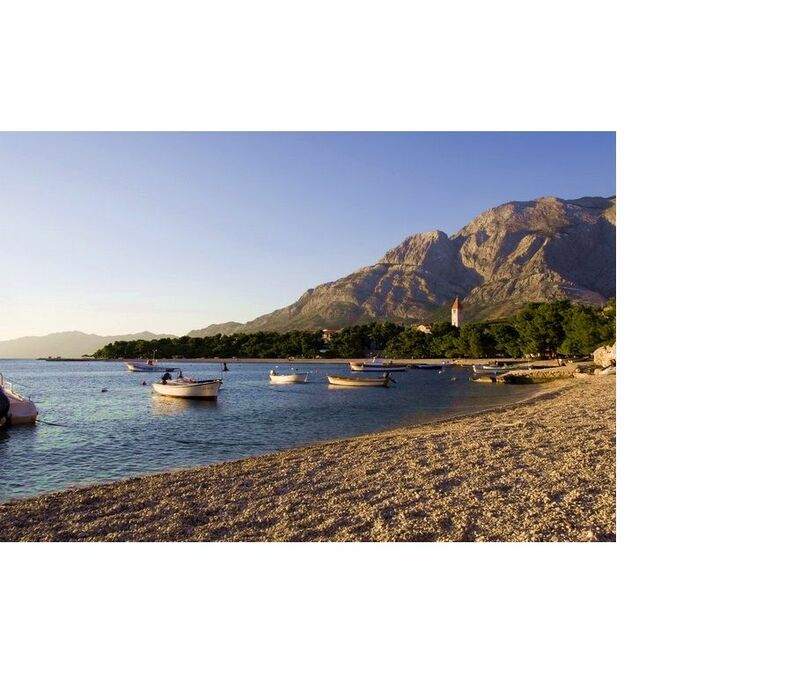 Let us make you feel MAKARSKA RIVIERA , like you were at home! 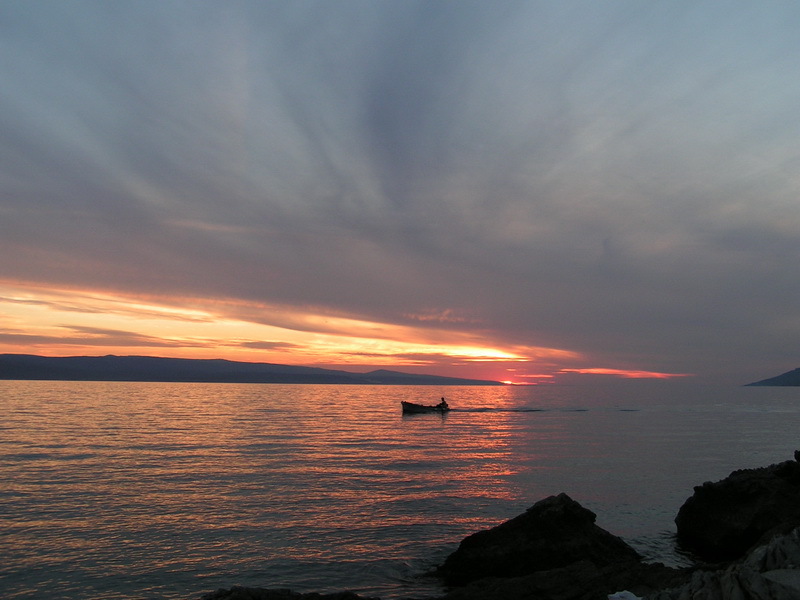 If you stay in a holiday home or rent a private house in MAKARSKA RIVIERA you can take advantage of the fantastic views of the sea. 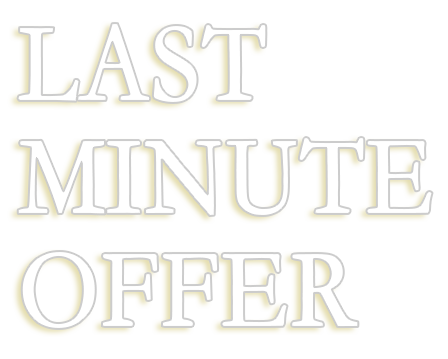 Come with your family or friends to MAKARSKA APARTMENTS or MAKARSKA VILLAS WITH SWIMMING POOL and enjoy the holiday house accommodation from our offer. 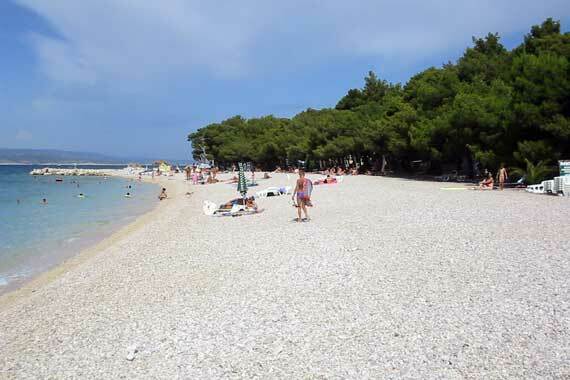 Enjoy the comfort of holiday homes and private houses right next to the beach in MAKARSKA RIVIERA !